P.A.S.A.B want to raise a minimum of £1000 for the Derriford Hospital Childrens Ward, to give gifts for those who are not going to be home and spending time with their families at christmas. 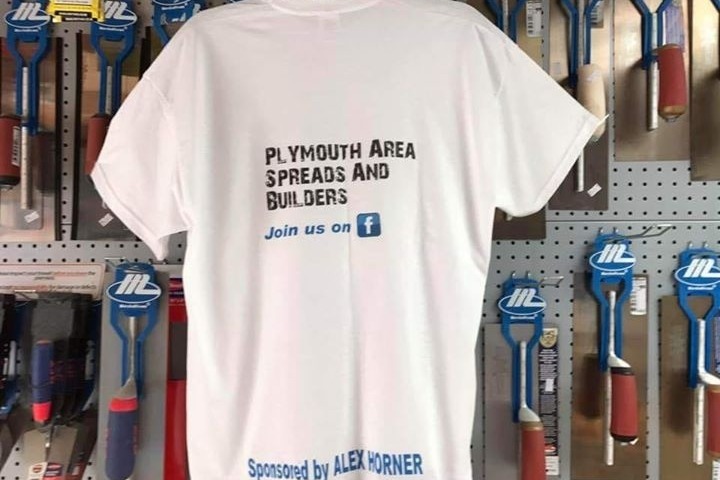 We are going to use this as a platform to raise awareness to keep Plymouth Area Spreads and Builders in the forefront of peoples minds, that we are not just a bunch of rowdy builders causing havoc with demos. But are an active community group with others interests and wellbeing at heart. So all presents have been delivered to the wards and children. Everyone was overwhelmed with the generosity from the group and couldn't thank you all enough. So today we have been and brought a whole lot of gifts! *20 gifts for the nurses and staff! i Marie Brignull will be withdrawing the funds this week in my name, so that i am able to go and start buying all the equipment this week. The group intend to deliver all gifts and donations to the wards on 15th december.